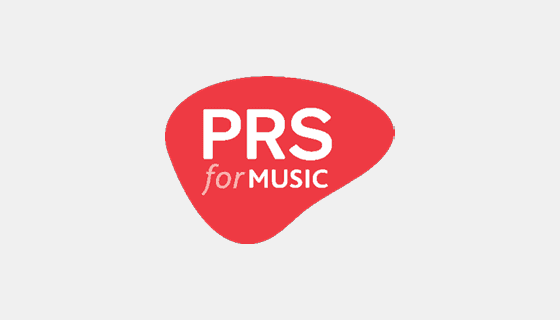 PRS for Music is the home of PRS and MCPS, representing the rights of over 111,000 members in the UK.We license organisations to play, perform or make available copyright music on behalf of our members and those of overseas societies, distributing the royalties to them fairly and efficiently. We promote and protect the value of copyright. 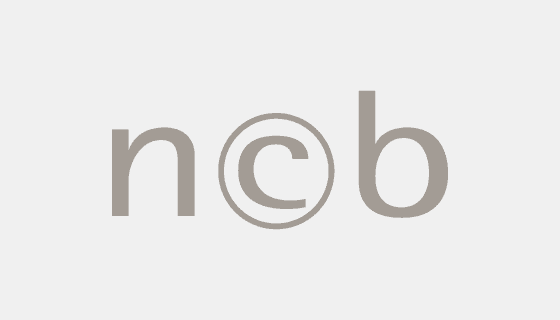 NCB issues licences to users for the recording, manufacture and distribution of music on physical media. Our primary market is the Nordic/Baltic region and our head office is in Copenhagen. We provide administration services to composers, lyricists, music publishers and author societies using NMP’s services. STIM is a Swedish collective management organization for music creators and publishers. 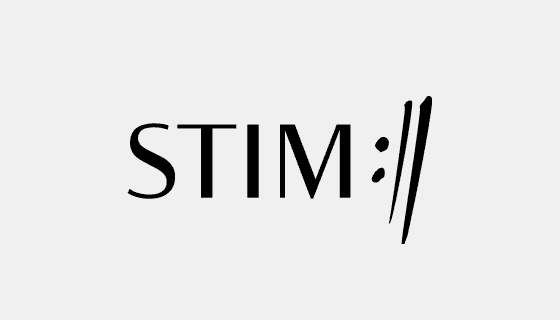 On their behalf, STIM administers and licenses performing and mechanical rights to music and lyrics. Through its international network, STIM also manages the rights to the worldwide repertoire of music. STIM is a non-profit organization representing 75, 000 songwriters, composers, text authors and music publishers worldwide. STIM was founded in 1923 and has since 2012 its headquarters in Stockholm. 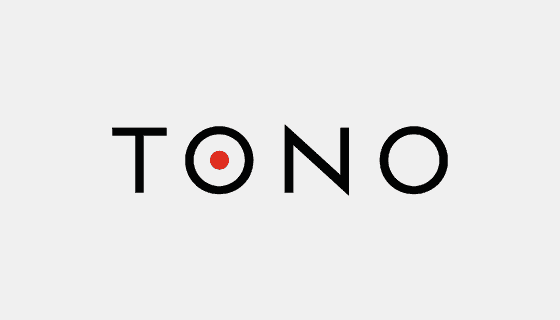 TONO is the Norwegian collection society/performing rights organisation. TONO is owned and governed by its members: Composers, songwriters, lyricists and music publishers. 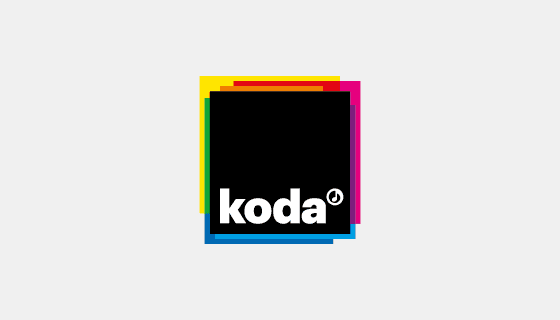 Koda represents approximately 40,000 Danish composers, songwriters and music publishers. Through reciprocal contracts with rights societies in more than 115 countries, we offer the entire world repertoire of music in one single agreement. 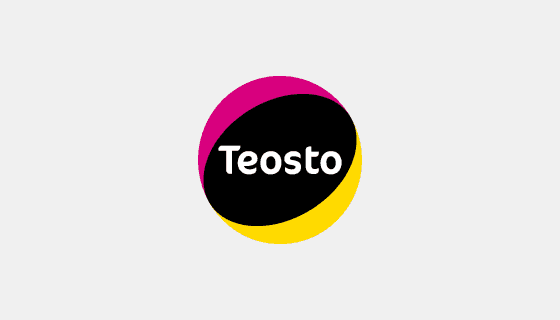 Teosto is a non-profit organisation founded in 1928 by composers and music publishers, to administer and protect their rights. At Teosto, decision-making power lies with ordinary members – that is, music authors. Teosto represents more than 29,000 Finnish and almost three million foreign composers, lyricists, arrangers and music publishers. We collect and distribute royalties to the music authors we represent, for the public performance and mechanical reproduction of their music in Finland. The Performing Rights Society of Iceland is a non-profit collective rights management society that administers Icelandic copyright for music creators and publishers whose music is performed in public. 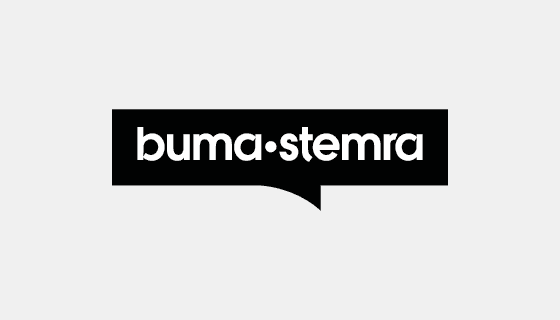 Around 24,000 composers, lyricists and authors are affiliated to Buma/Stemra. Buma/Stemra ensures that when their creations are used they receive fair remuneration. Buma/Stemra collects these remunerations in other countries around the world via sister organisations. Buma/Stemra also covers the global music repertoire in the Netherlands and collects remuneration for use on behalf of foreign composers, lyricists and authors and transfers this to sister organisations. 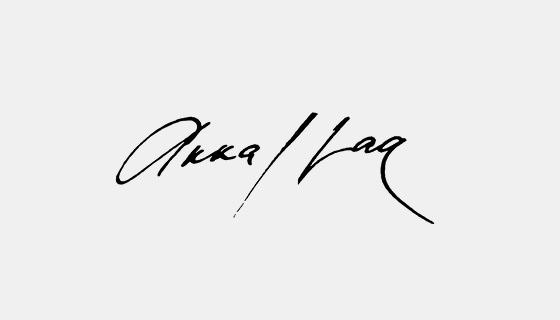 The Latvian authors’ society AKKA / LAA brings together diverse authors who collectively implement the management of their economic rights, creating effective cooperation between authors and the users of their works in order to give users a convenient way to legally use copyrighted works and simplify the authors’ receipt of royalties. The society is a nongovernmental organization. Its operation is managed by a board elected by the authors themselves. 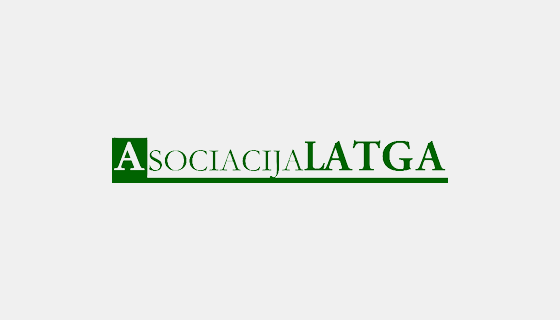 Association LATGA is a collective copyright management association with a legal character, following its activities according to the Constitution of the Republic of Lithuania, the Law on Copyrights and Related Rights, as well as other legal acts and the Statutes of the Association. LATGA exercises the collective administration of the rights of copyright holders. The Association collects and distributes royalties for the use of works, coordinates the activities of Association members and ensures the widest possible distribution of Lithuanian and foreign works, as well as the prevention of copyright infringements. 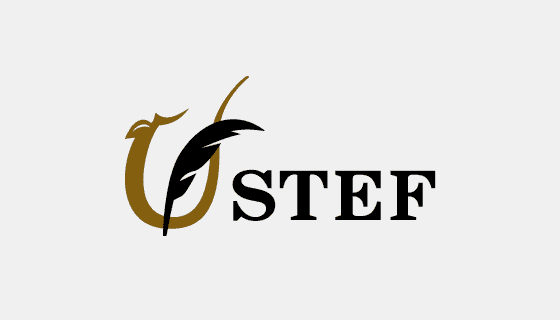 The Estonian Authors’ Society (EAÜ) represents both composers and authors as well as visual art creators and collects and distributes copyright royalties for its members in Estonia as well globally through its many agreements with sister societies throughout the world. 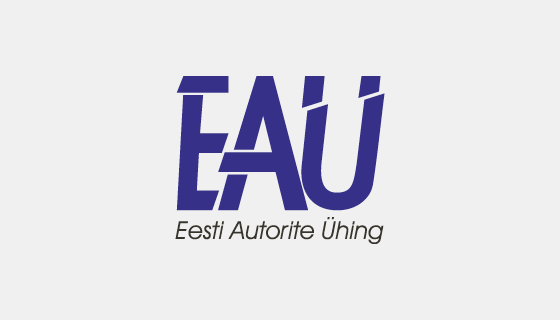 EAÜ was founded on October 8th 1991 and is governed by a Board of Directors and its Executive Director, Kalev Rattus. EAÜ has 4621 members and collected 5,786,790 € in copyright fees in 2016.